The ClarionSpa EcoPurge Power Puck quarterly treatment is an environmentally friendly, deep cleaning product designed to clean your spa or hot tub from the inside out. Over a period of time your spa or hot tub will accumulate deposits of scale, rust and bio-film within the pipe work and mechanical parts of the operating system. 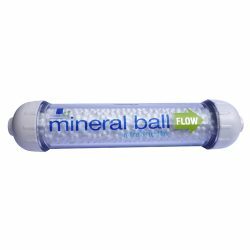 These deposits will eventually reduce the efficiency and life expectancy of your spa or hot tub. 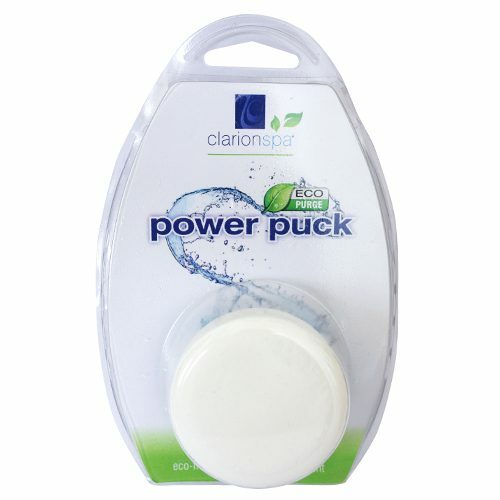 EcoPurge Power Puck eliminates these deposits and removes scale and bio-film due to its de-greasing and oxygen based bleaching agents. Here at ClarionSpa we pride ourselves on an eco-friendly philosophy when developing your cleaning products. 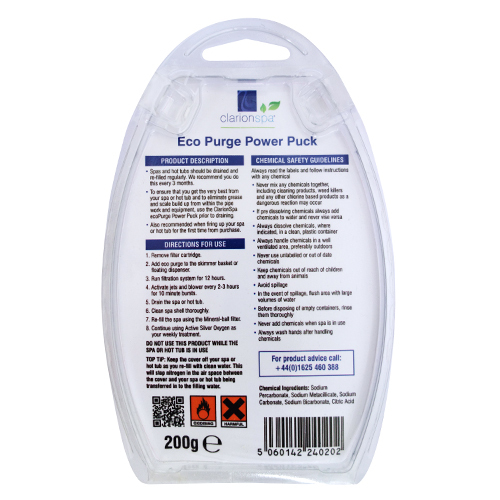 Unlike most existing purging products, EcoPurge Power Puck is completely environmentally friendly, meaning that you can rest assured as you drain your spa or hot tub water after purging*. 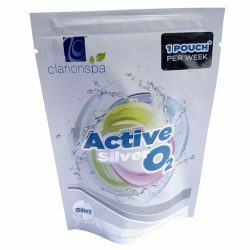 Used in conjunction with our innovative range of highly effective eco-friendly sanitising products we will ensure that you have a clean and trouble free spa or hot tub all year round. 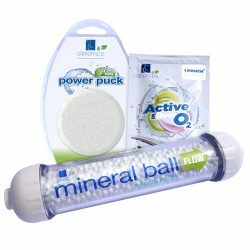 Use our Mineral Ball Filter throughout the year and enhance this even further by maintaining your spa or hot tub with our simple weekly Active Silver Oxygen System. * for maximum sanitation we recommend purging, draining and refilling your spa or hot tub every 3 months. Carefully remove your hot tub’s filter cartridge or open the tablet dispenser. Open the 2 secure tabs at the top of the EcopPurge Power Puck packaging, put on the free treatment gloves and pop the puck into the hot tub skimmer basket or floating dispenser where it will fizz away releasing its deep clean ingredients. Run your hot tub filtration system for a minimum of 3 hours. Use this time to put the empty pouch into your plastics and cardboard recycling waste. Activate the hot tub jets and blower for 10 minutes. In order to get a thorough deep clean of your hot tub pipework and mechanical parts you should ideally run your hot tub filtration system for up to 12 hours whilst activating the hot tub jets and blower every 2-3 hours for 10 minute bursts. This is true of all purge and drain treatments on the market. Others may try to entice you and your wallet with a quick fix cleaning solution but if you want to get rid of the grime, you’ve got to put in the time! Your hot tub will love you for it. 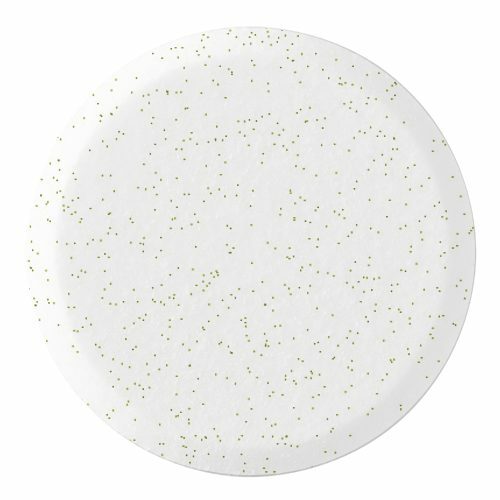 Drain your spa or hot tub, don’t worry our EcoPurge Power Puck is 100% environmentally friendly so your conscience is clear! Re-fill your hot tub using your ClarionSpa Mineral Ball Water Filter.